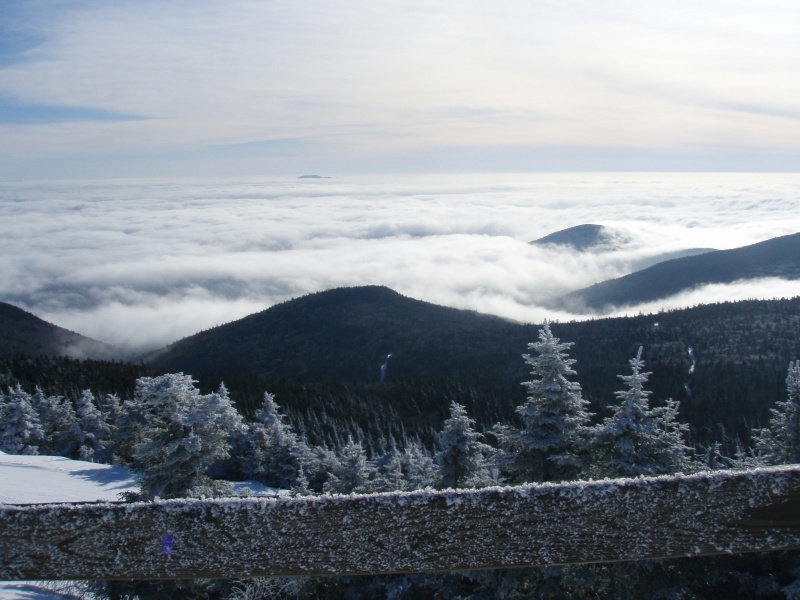 Visitors to Killington's Peak Lodge will be greeted by vistas like these of Vermont's Green Mountains when the new facility opens in 2012. 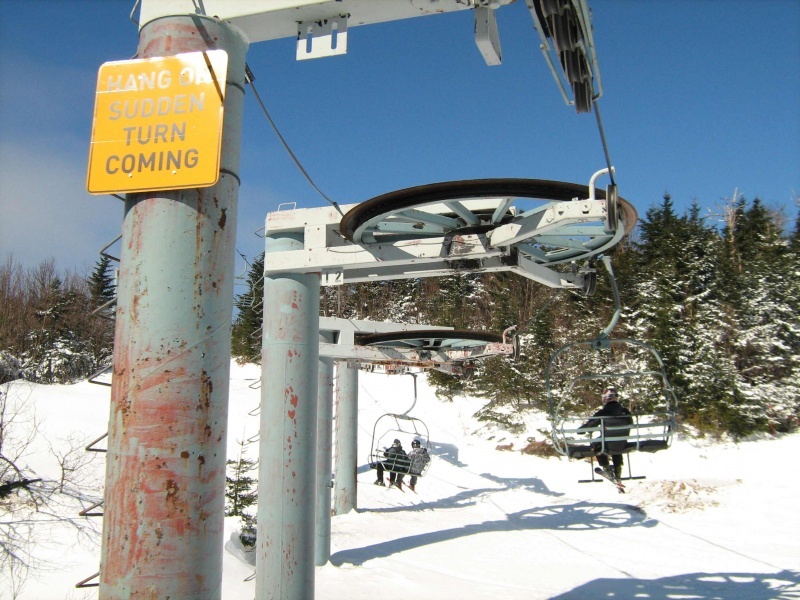 Killington, VT – Vermont’s Killington Resort is working on a number of summer capital projects scheduled for completion in time for the 2011-12 ski and snowboard season. The removal of the Peak Lodge from Killington Peak, the largest project undertaken this summer, is under way and the tear down process is scheduled to begin in the next couple of weeks. The Peak Lodge once served as the summit terminal of Stage III of the resort’s Skyeship Gondola before the third stage was removed a number of years ago, but in recent years the facility has fallen into disrepair. In preparation for the new building, several infrastructure projects will take place this summer including installation of new waste water line and fiber optic lines from the Peak to the K-1 Lodge. The new foundation is expected to be in place this fall and construction of the new facility will continue in the summer of 2012 with an anticipated completion date of Christmas 2012. “We are investing nearly $7 million in the removal of the existing building and the replacement facility that will feature a multilevel restaurant, meeting space facility as well as optimal vistas from nearly every point inside the building,” stated Chris Nyberg, president and general manager of Killington/Pico Ski Resort Partners, LLC, operators of the central Vermont ski resort. “This 22,000 square foot structure will become the highest gondola served venue in the East”. The resort will continue to improve trails and glades to enhance skier flow on Bear Mountain, Skye Peak and Snowdon areas including the Killink hairpin turn on Great Northern as well as enhancing the bump terrain on Conclusion. Snowmaking upgrades continue across Killington’s six mountains with the purchase of several hundred new low energy snow guns along with new hydrants, valves and thousands of feet of snowmaking pipe. In addition, four Prinoth snowgroomers have been added to the resort’s grooming fleet and will arrive this fall. The K-1 Express Gondola guest drop off area is being renovated and the loading area will be upgraded this summer with a heated walkway and an overhead cover. Several base lodges are having bathrooms renovated and diners at the Wobbly Barn will enjoy expanded seating. Furthermore, new rental equipment offering the latest technology in skis and snowboards will arrive prior to the winter season and a new lift served tubing park will be built across from the Killington Grand Resort Hotel.